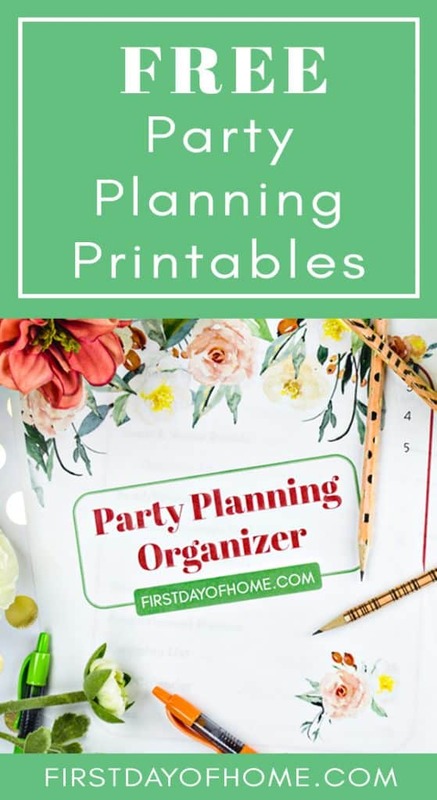 These free party planning printables from First Day of Home will help you organize all the little details for your next event. I love to throw a smashing party. But let’s face it, party planning is no joke. 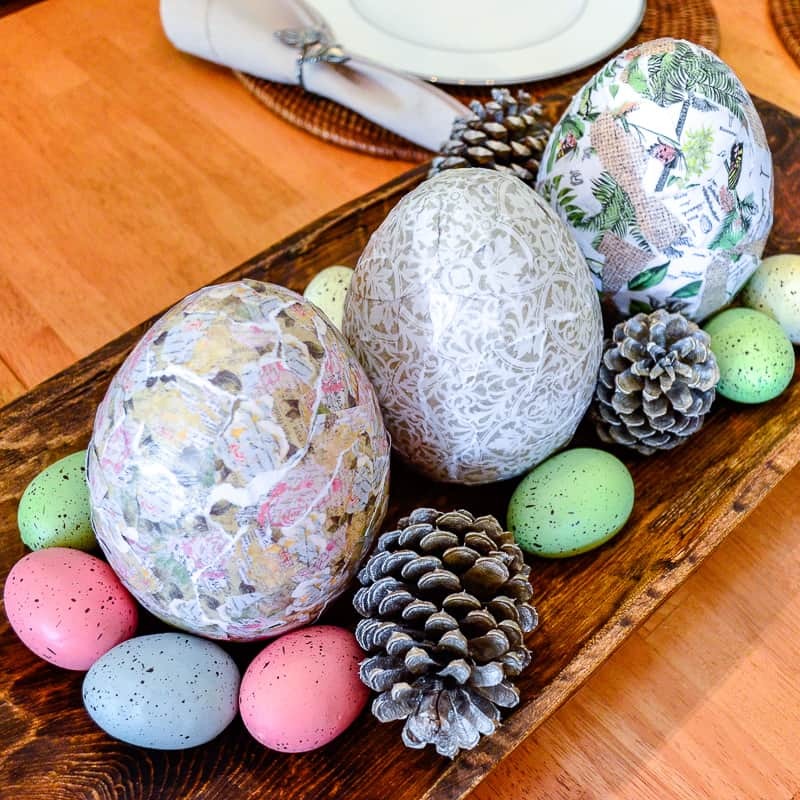 Orchestrating a meal, finding the right decor, remembering all the little details…it takes practice and patience. If you’ve ever felt like a stress case planning a party, hold on to your streamers. 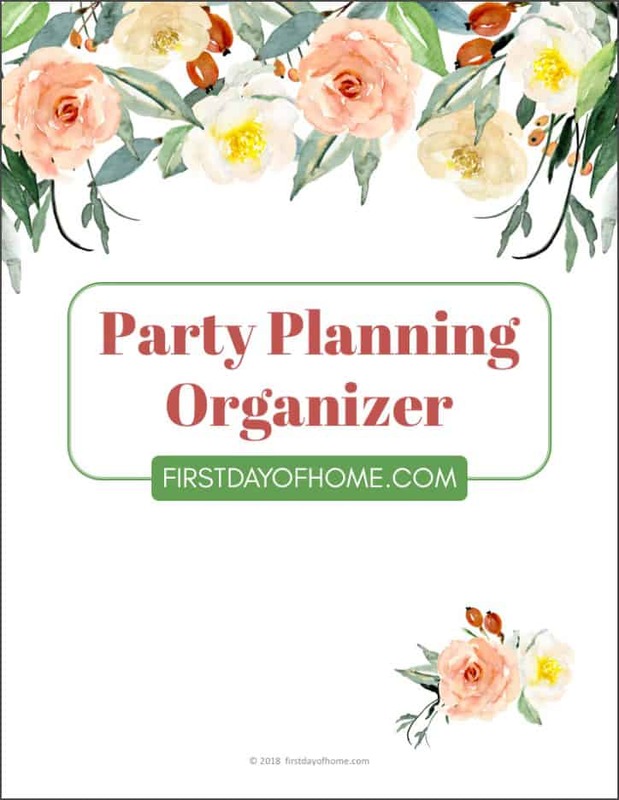 These free printables (15 pages total) will give you a head start with your party planning. 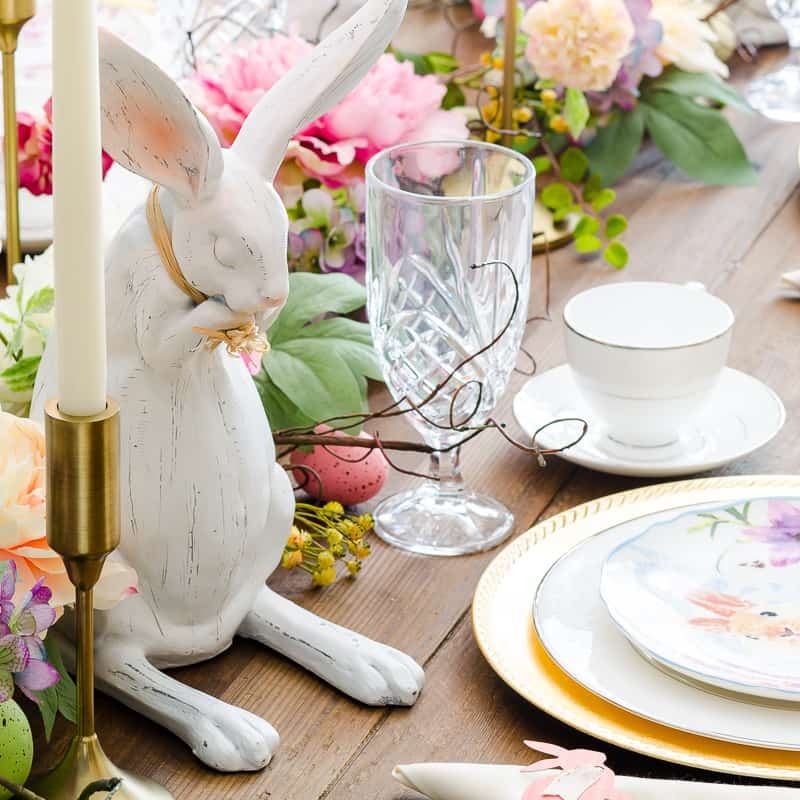 Every great party starts with a theme, guest count and budget, but sometimes we overlook these steps and wonder why we overspend or feel disorganized. 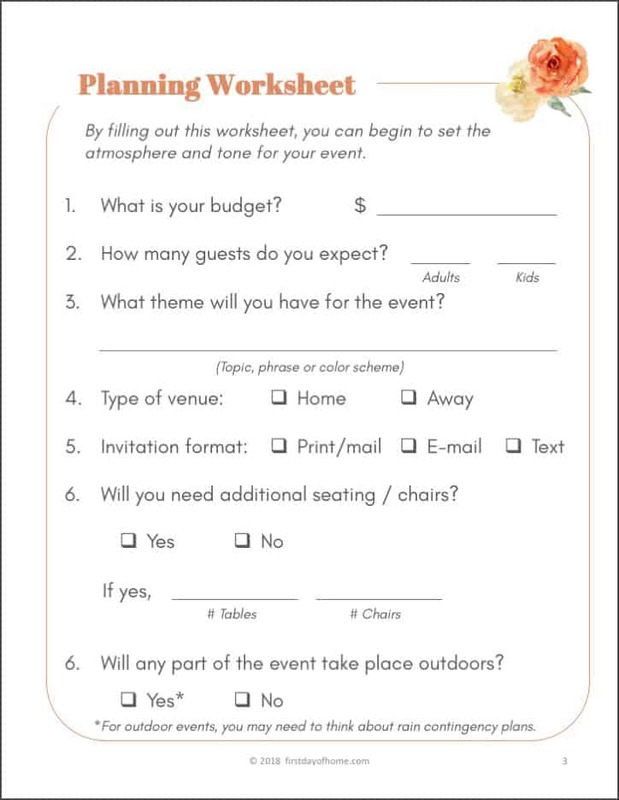 To get you started, the Planning Worksheet walks through the important decisions you’ll need to make when planning an event. 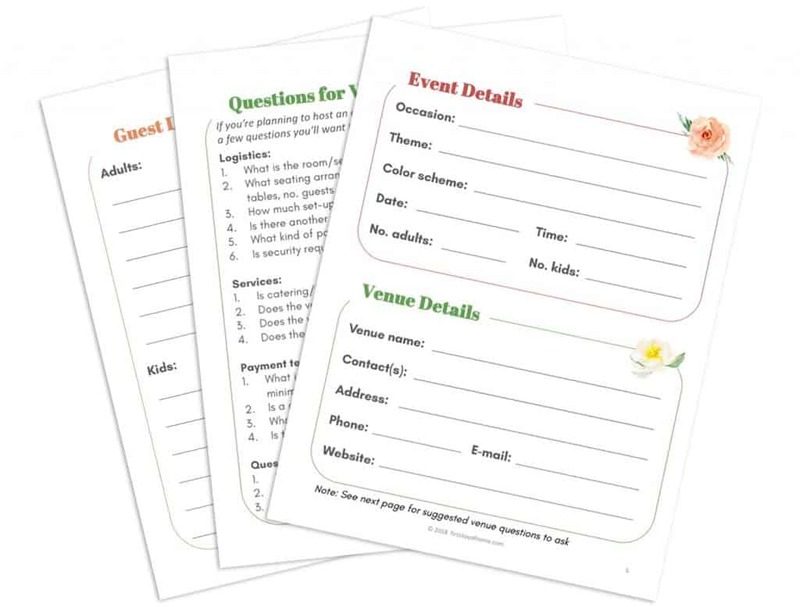 In addition, I’ve included planning templates for your event details and guest list as well as questions to ask when selecting a venue. Creating the menu for an event always poses challenges. I finally created a system to organize my menu planning, so I’d never find myself scrambling again. If you’re outsourcing the food (lucky you), check out my interview questions for catering companies. 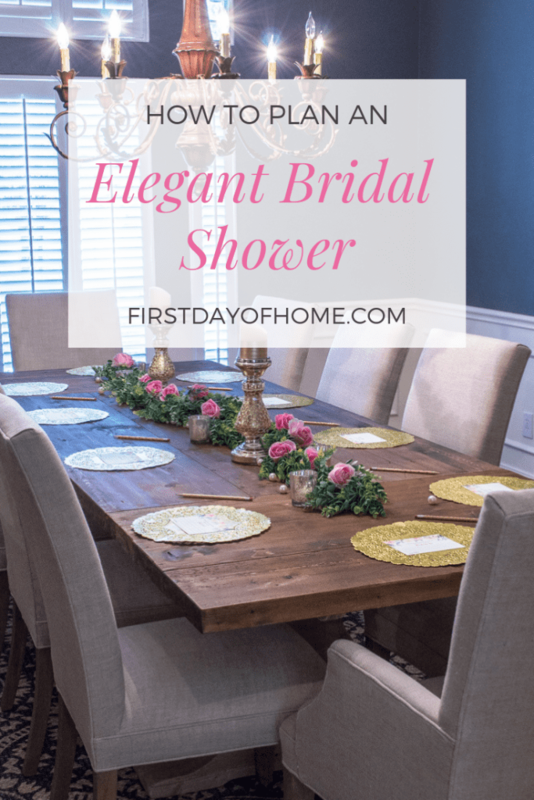 Decor and entertainment can really drive home your party theme. But do you sometimes get bogged down by the overwhelming number of options? 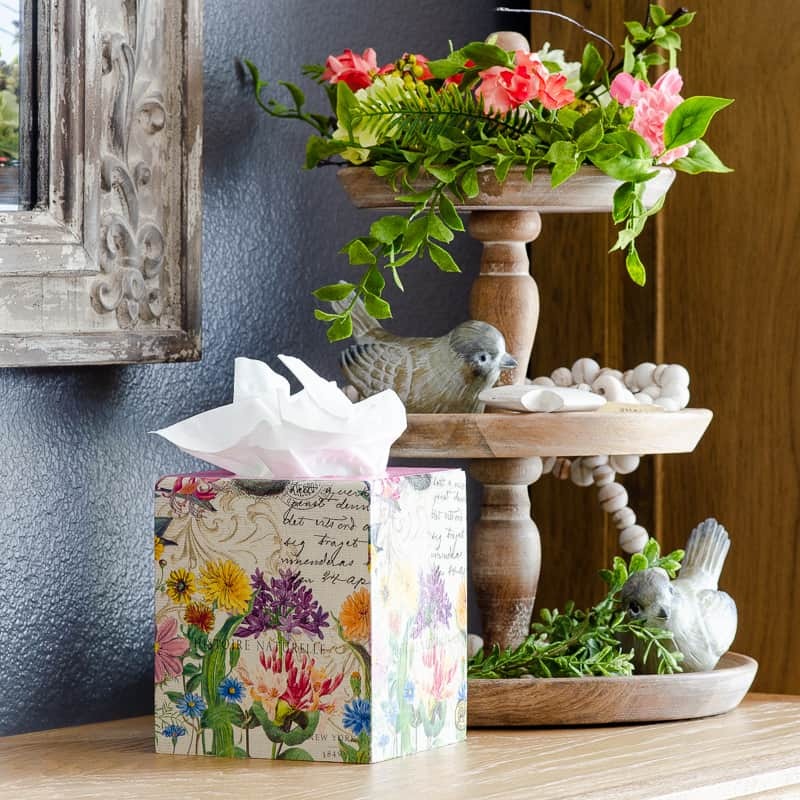 Here, you’ll find suggestions for several types of decor and entertainment, so you can decide where to focus. 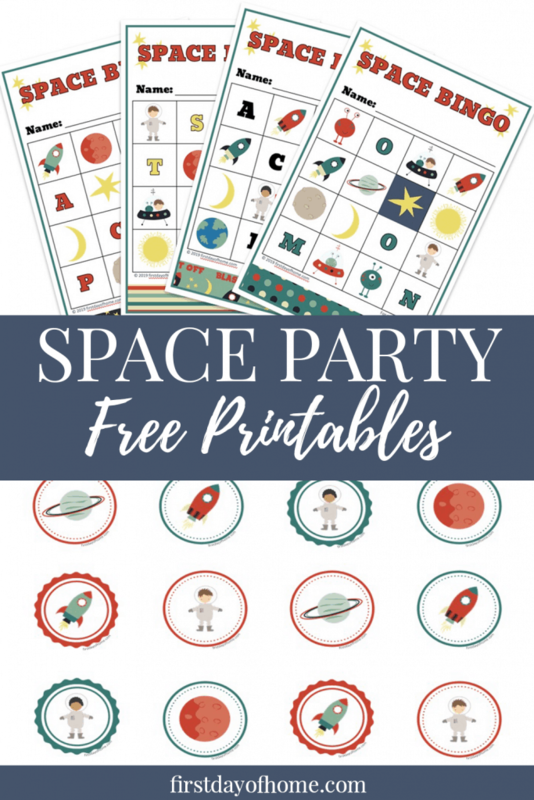 I used these party planning printables when organizing a transportation party for my twin boys. 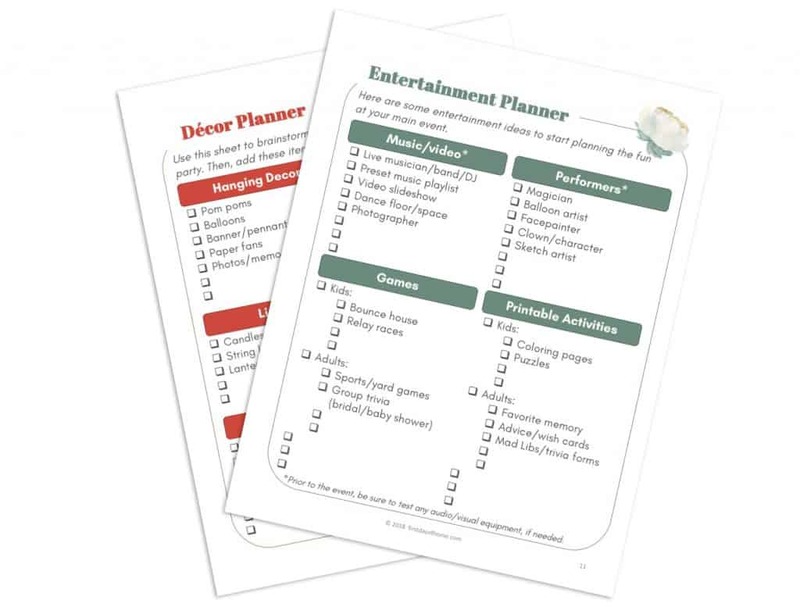 To wrap up the party planning, I’ve included a shopping list and task calendar. 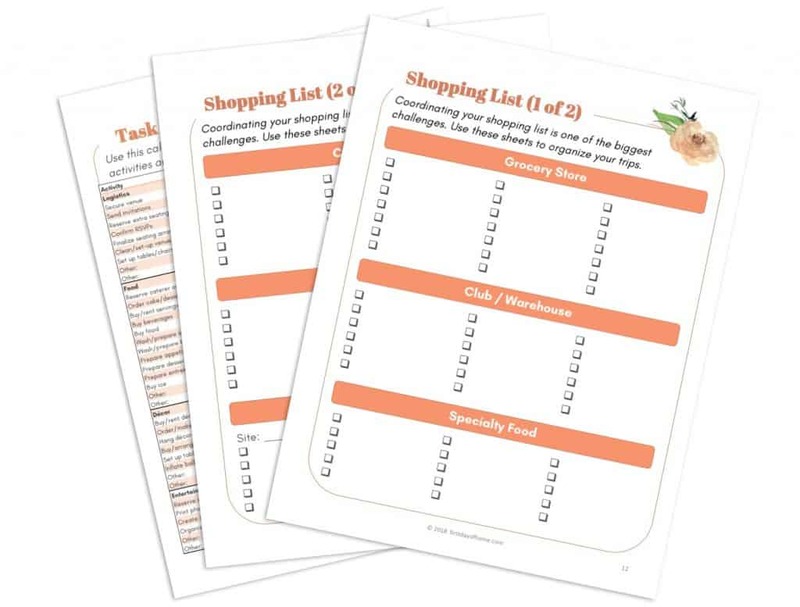 These printable worksheets organize your shopping and logistics leading up to the event. Raise your hand if you love filling in blanks and checking off boxes as much as I do! 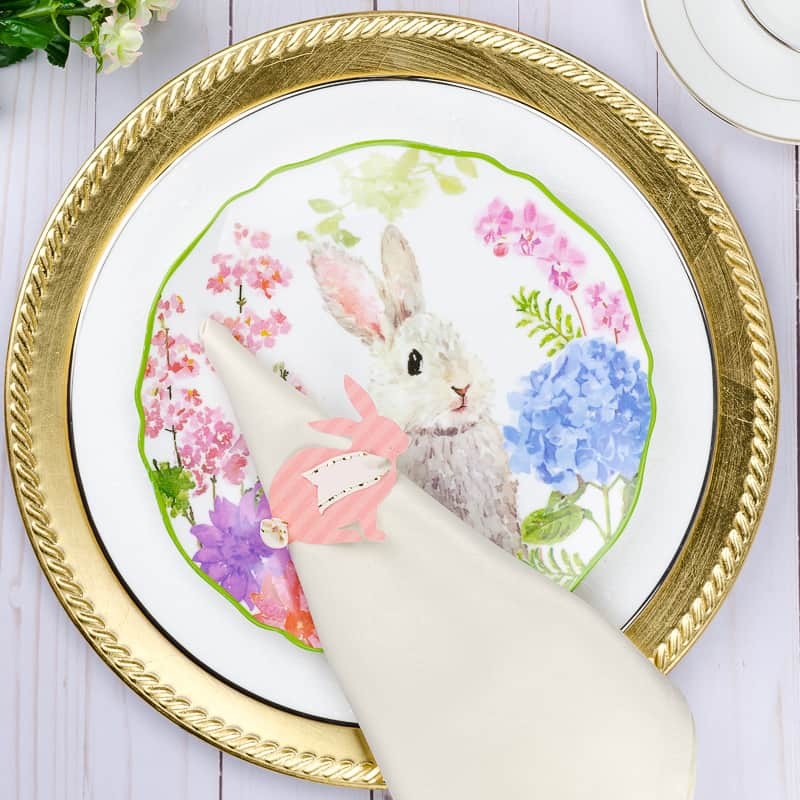 Ready to begin party planning? What kind of party will you host next? Comment below! You’ll also find more inspiration on my Holidays & Events page. 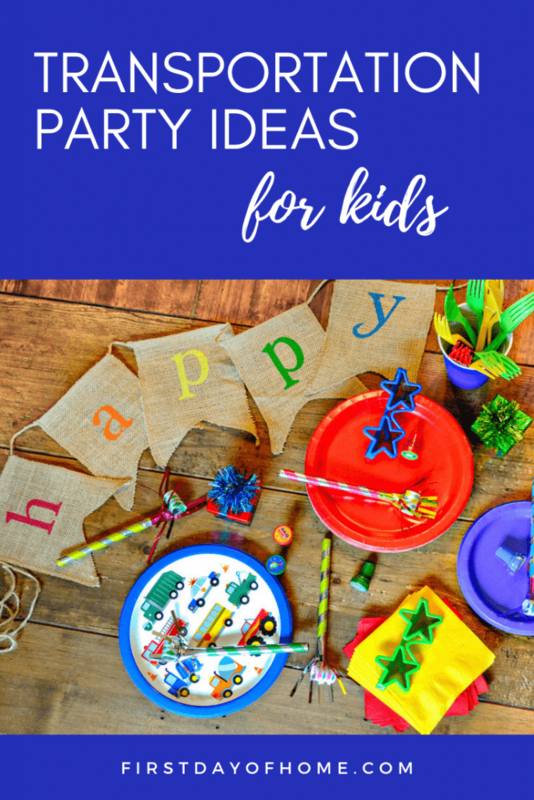 To receive these Free Party Planning Printables (15 pages total), please sign up below. 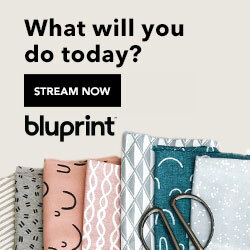 By doing so, you agree to join the First Day of Home monthly newsletter and will receive all future freebies, craft inspiration and party tips straight to your inbox. It’s only once a month…we don’t believe in spam here! Already a subscriber? 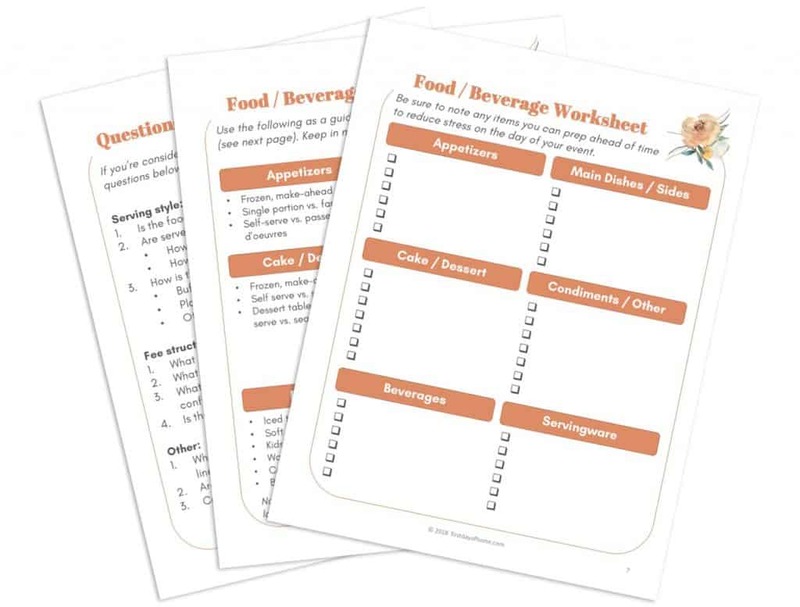 Contact me here if you have not received your free printables. So beautiful and thorough! Thank you! What a helpful guide!! 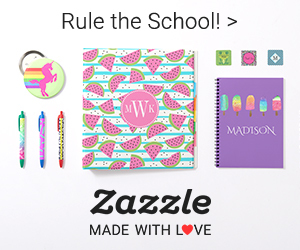 Your printables are not only beautiful, but incredibly detailed. 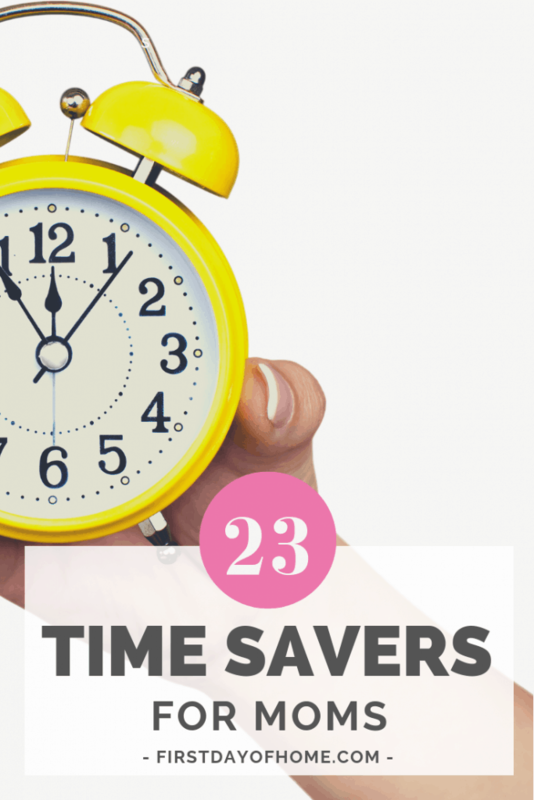 It is clear you spent a great deal of time preparing such a useful tool for us party planners!! Thanks so much. No more last minute runs to the stores!! Thanks, NC! 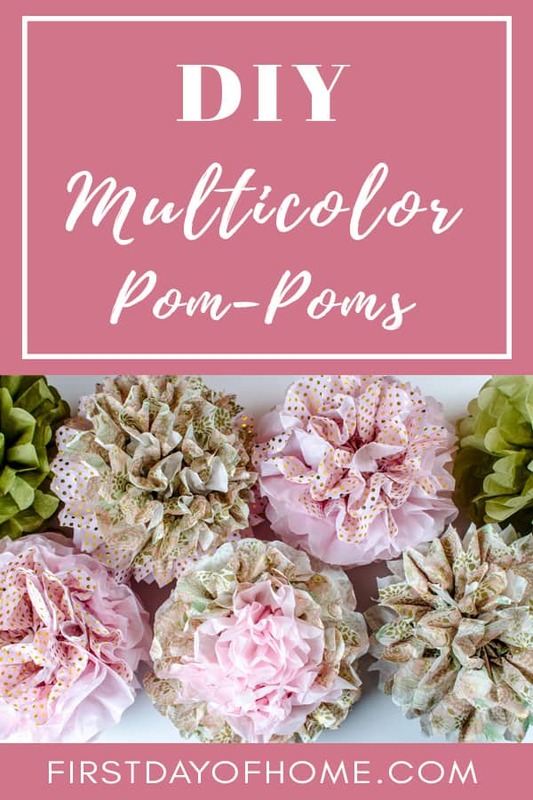 I hope they come in handy for your next event!